Yes, old school days game is backed with modernising avatar and kicky gameplay. 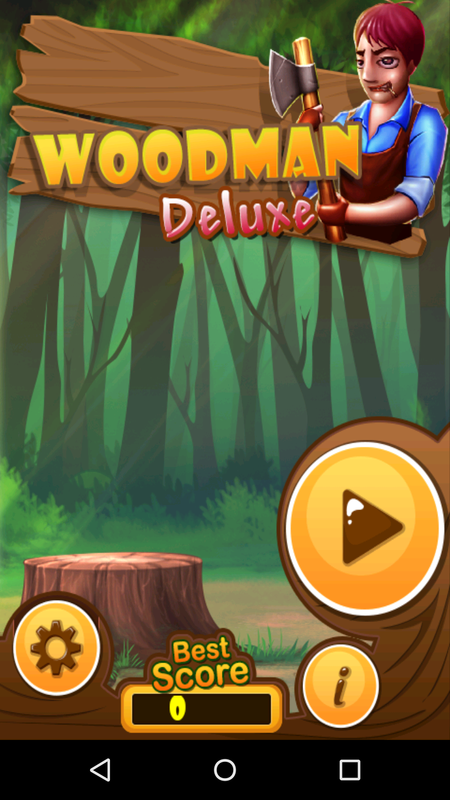 Take yourself near to nature all with Woodman Deluxe Game. In Game, players as to play being the woodman you have got the task to collect as maximum as wood logs for the consignment received. Chops the wood and collect them in your account, to receive the additional benefits. However, the gameplay of woodman deluxe doesn’t end here, as you will be facing lots of hurdles and obstacles while playing the game. The players as Woodman have to get protected and stay away from the branches coming in between of the project. All the work of woodman as a player has to be performed within a given time frame. 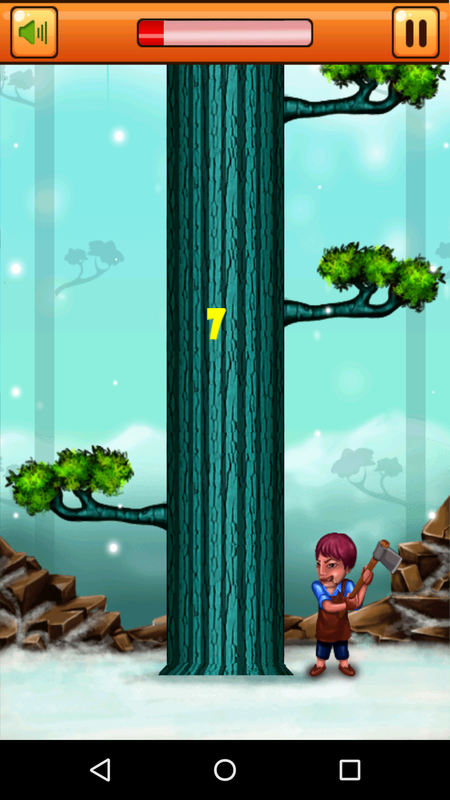 Speed up the wood chopping with the help of axe, so to get the maximum rewards points and to increase the in-game time. Collect the maximum woods. Use the rewarded points to sharpen the axe from the in-game store. 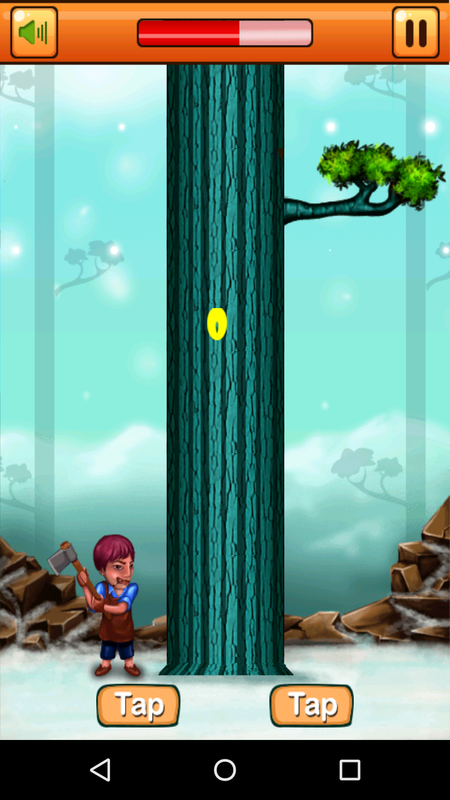 In the initial stage, the basic and simple axe will be provided to start the ‘Woodman Deluxe Game’ journey. Score and mark the best record out from you and be the superlative woodman of the world from the virtual simulation. Stunning graphics |Admirable and endless gameplay |Suitable for every age group |Easy in-game controls |Create records and compete with friends.